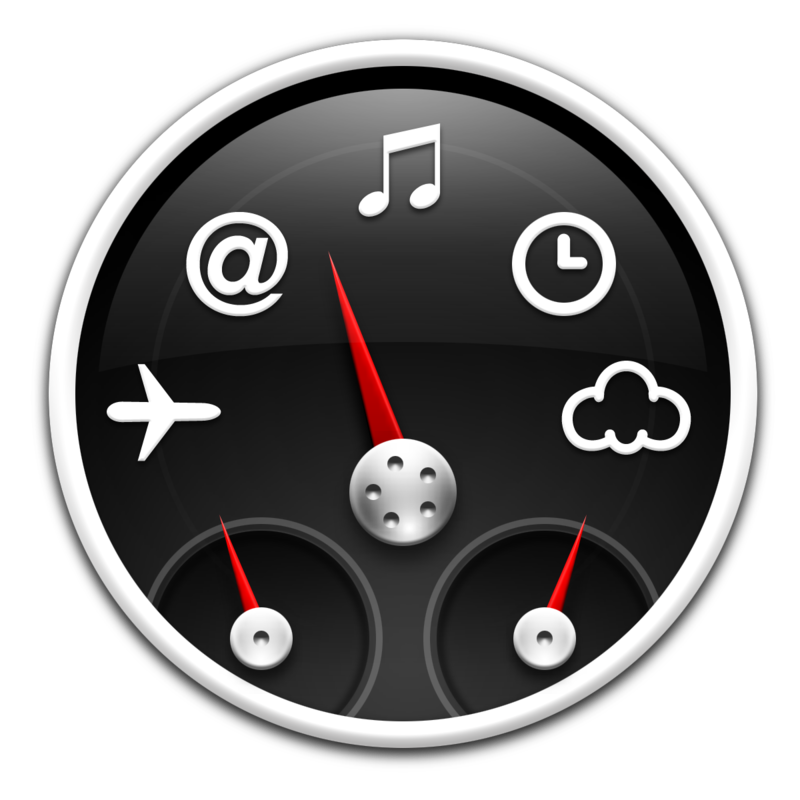 Dashboard on a Mac is a function that allows you to have widgets on your computer. Press F12 and the widgets show up. 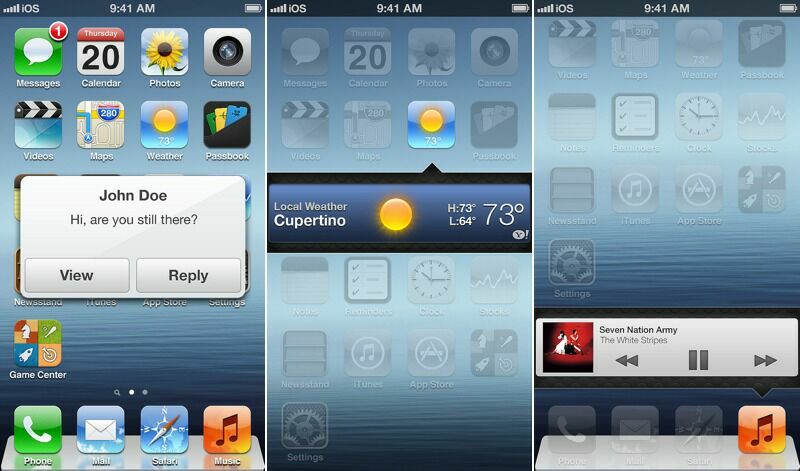 What if Dashboard becomes a feature on the iPhone? What would it look like? Ocean Observation created a Dashboard concept for the iPhone. 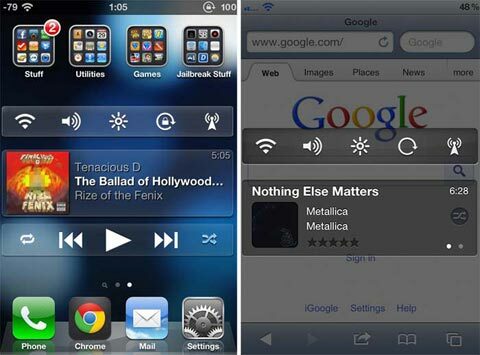 » What Would Dashboard On The iPhone Look Like?